Thank you for submitting your details. You are now subscribed to Samson's newsletter. Sign up to receive our monthly newsletter for regular updates and exclusive previews. Thank you for submitting your details. 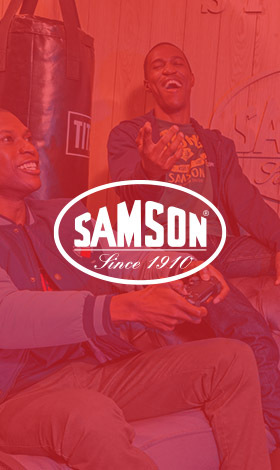 You are now subscribed to Samsons's newsletter.